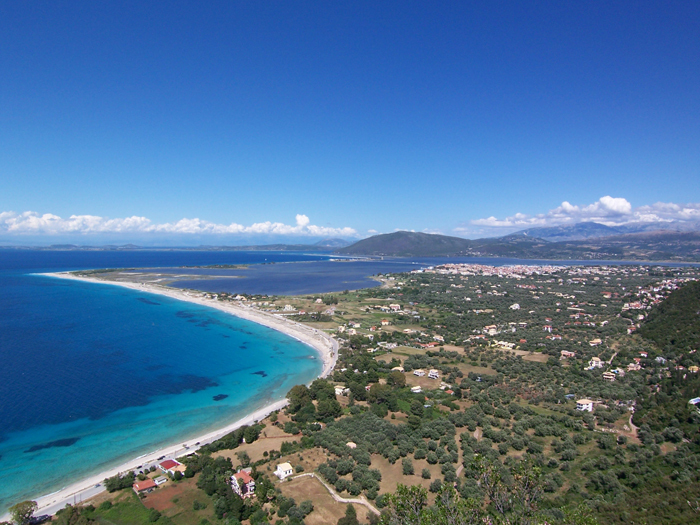 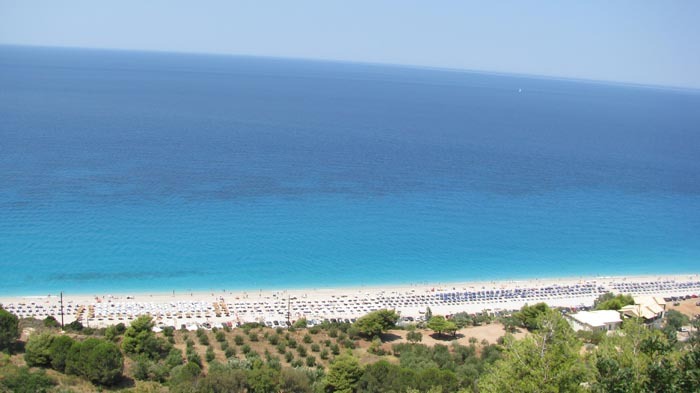 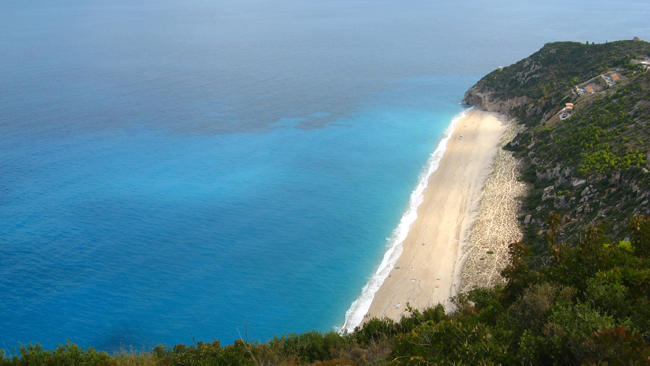 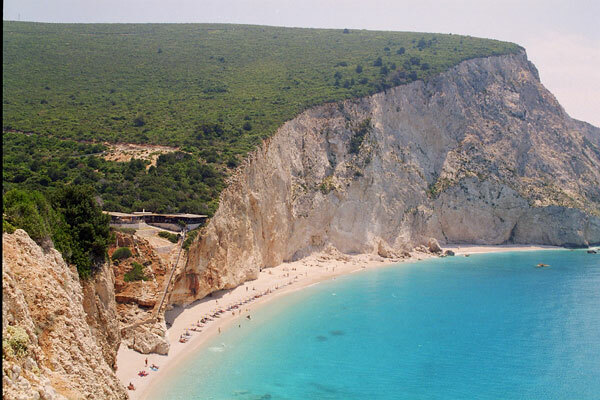 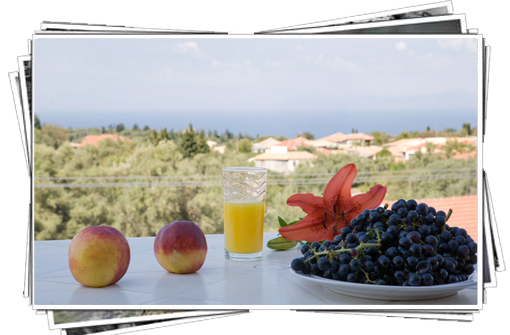 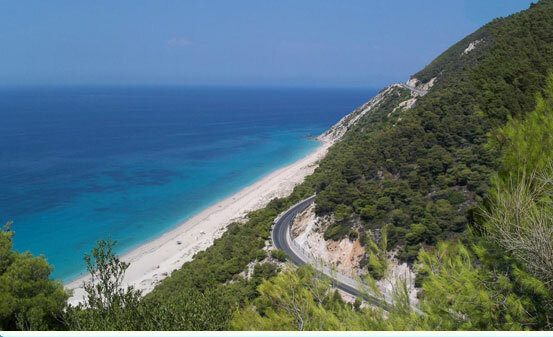 Welcome to Pension «Filoxenia" located in the beautiful village of Tsoukalades which abstains just 6km from the town of Lefkada and 3 km from Pefkoulia, one of the most beautiful beaches on the west coast. 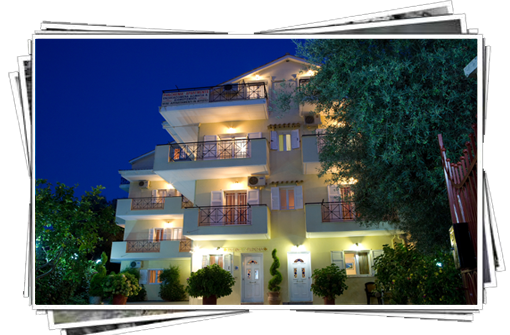 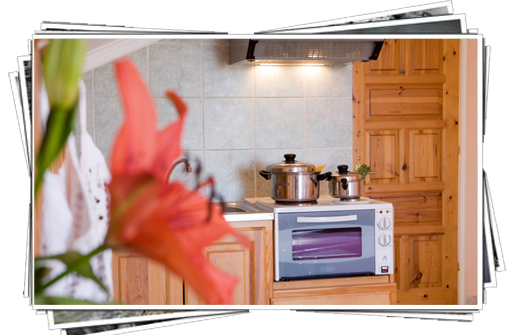 It offers its guests kind hospitality combined with the best services and prices. 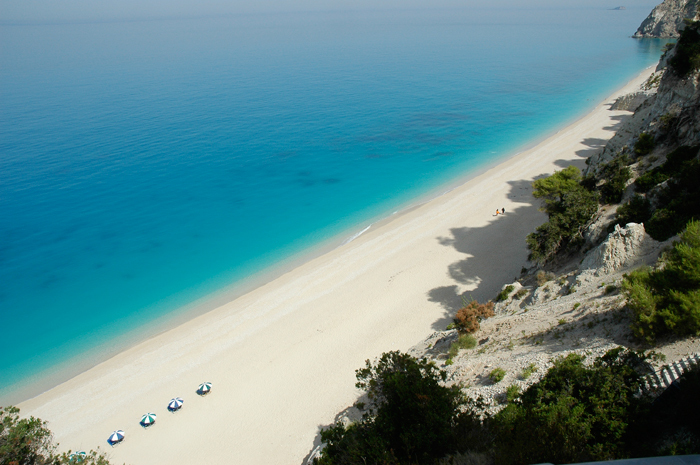 We wait and we promise you unforgettable vacations.